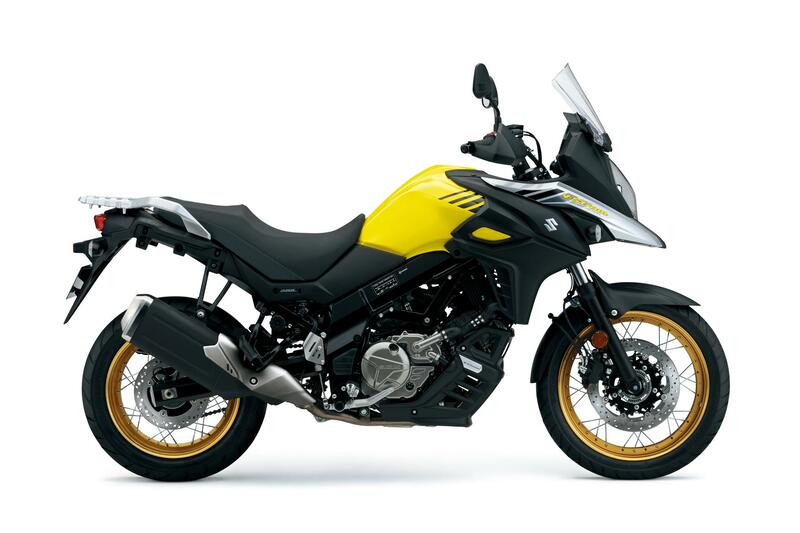 ﻿ MCN Fleet: V-Strom 650XT incoming! Having spent the last few years riding A2 licence friendly bikes, I was keen to step up to something a bit more substantial for 2017. 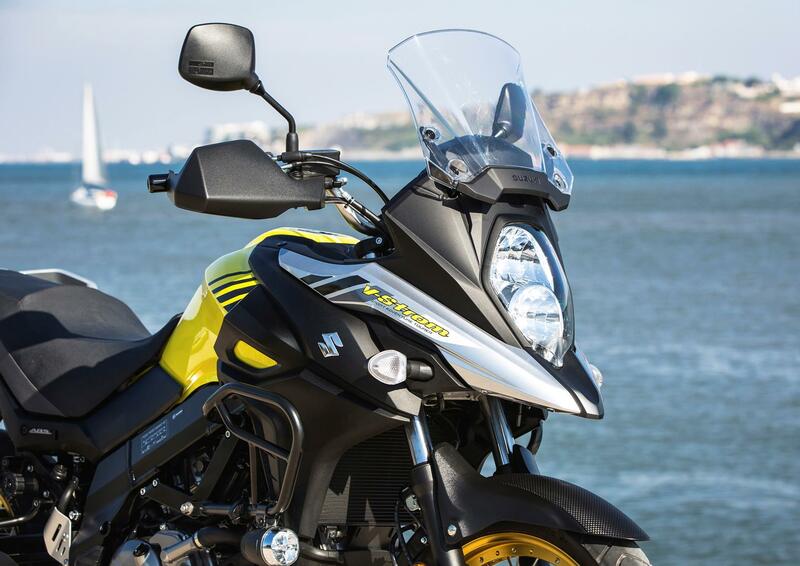 As soon as I saw the fleet MCN had secured for the months ahead, the V-Strom 650XT instantly stood out. Practicality and comfort are really important for me, especially as I’ve got a 138-mile round trip to make to MCN’s office in Peterborough. That’s why, while some people laughed at me, I got on quite well with Honda’s 54bhp NC750X last year. 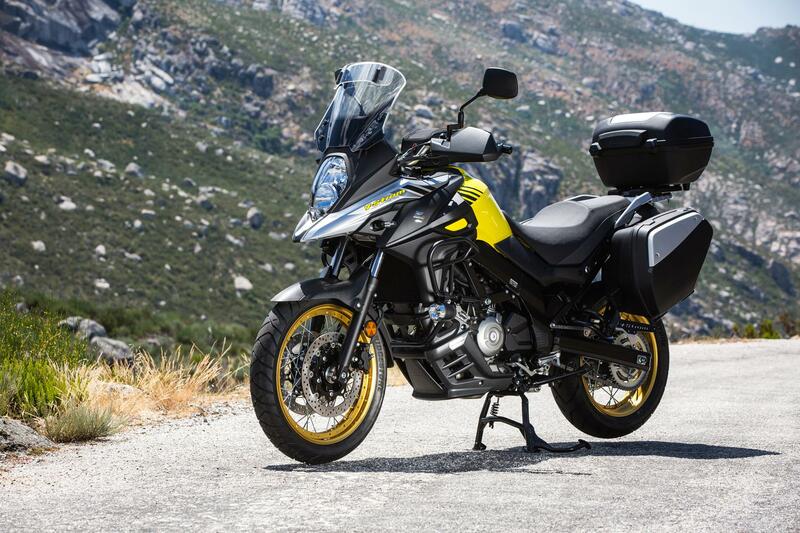 However, while the NC750X ticked all the boxes for practicality and most for comfort, it did lack the fun factor that was one of the main reasons I got hooked on riding in the first place. The most fun I had on a bike last year was an autumnal blast on the SV650 we had on the fleet last year, so when I realised there was the chance to choose a bike derived from the SV’s punchy 650 v-twin while retaining the practicality of an adventure bike, the V-Strom made perfect sense. At 71bhp, it’s a decent step up from the 50bhp bikes I’ve spent the last two years riding and with an 830mm seat height, it’s just small enough for a short arse like me. It should handle my lengthy commute well, I’m hoping it’ll be economical too and with a 20 litre fuel tank, it should have a decent range which is something I’m always looking for as I hate having to frequently stop for fuel. Also, taking delivery of the even more adventure-styled XT model means I’ll at least have to try it out off-road. I’ve already had a few chats with Suzuki about some events they might be planning, but before that I think I might need some tips from MCN’s off-road guru, who just happens to be my boss and is running KTM's 1290 Adventure S this year. 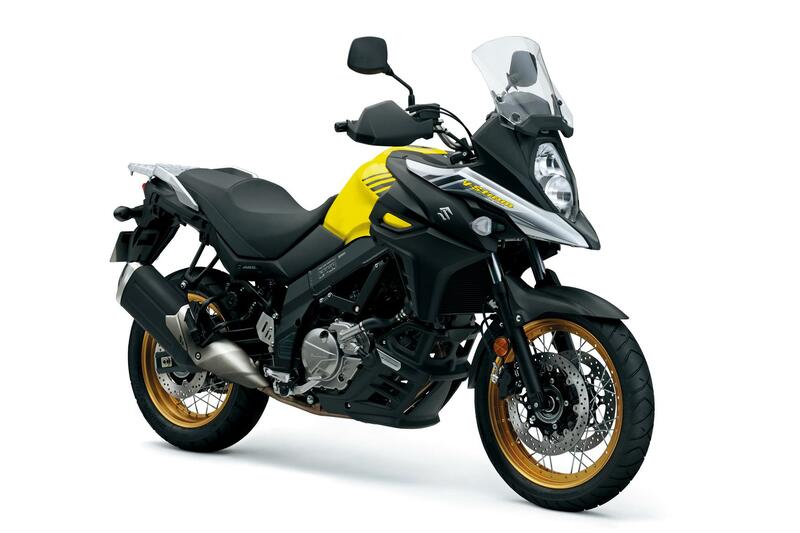 I can't wait to get started and the good news is it sounds like the V-Strom will be arriving next week!